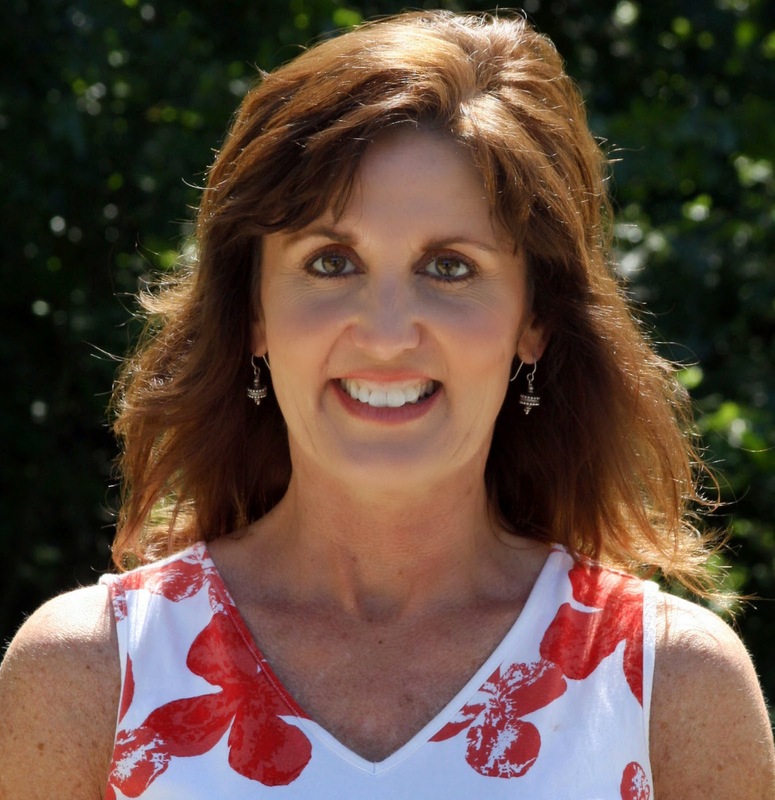 Terri Hallesy is IISG’s new education coordinator. She has been a part of the program’s education team since 2004 and has played a key role in developing curriculum, conducting educator workshops, and designing IISG-led courses. Her list of accomplishments includes the Nab the Aquatic Invader! website and the B-WET teacher workshop. Terri has received several awards during her tenure with IISG, including an Extension Award of Excellence in 2008 for her efforts on a University of Illinois service-learning course. As the education coordinator, Terri will develop new programs and resources to build our program and improve Great Lakes education in the region. She will also oversee several state and regional collaborative education efforts, including the Center for Great Lakes Literacy project.